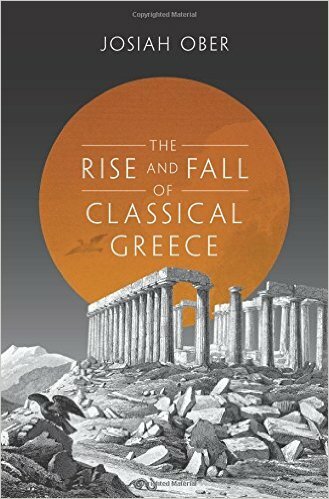 Josiah Ober is the Mitsotakis Professor of Political Science and Classics at Stanford University. His books include "Democracy and Knowledge", "Political Dissent in Democratic Athens", "The Athenian Revolution", and "Mass and Elite in Democratic Athens" (all Princeton). He lives in Palo Alto, California.